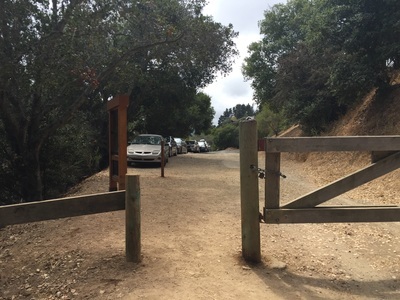 Parking: Free street parking near the address above. Please be respectful of residents. 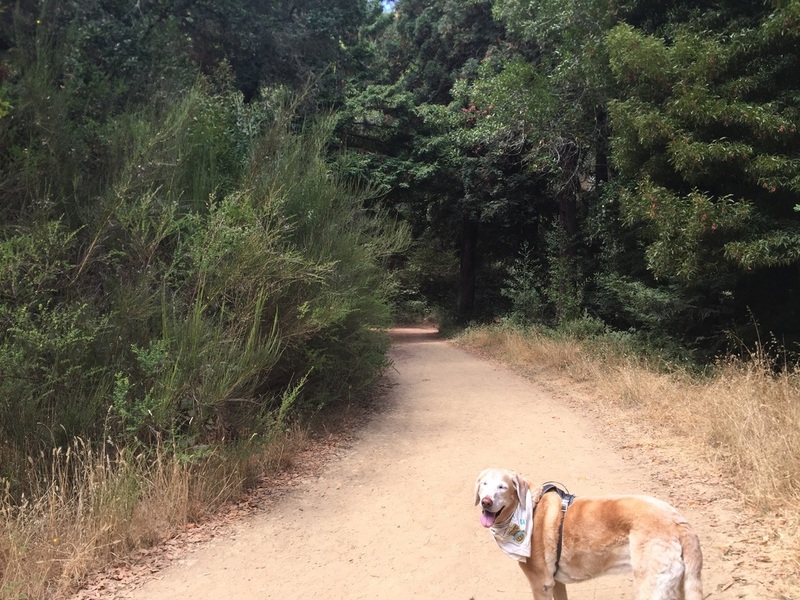 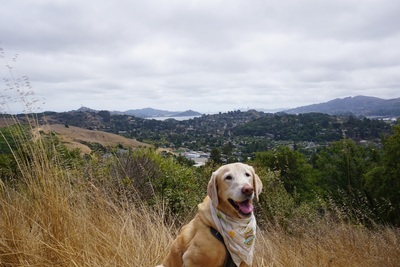 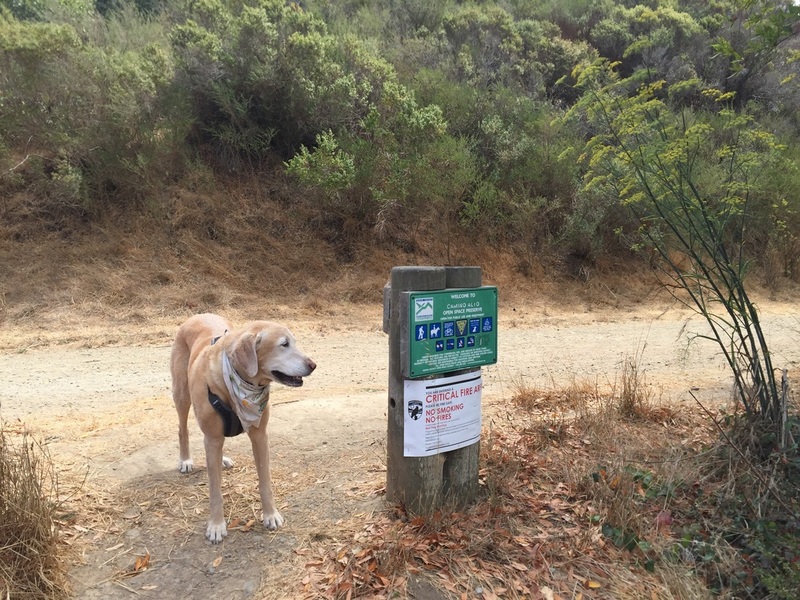 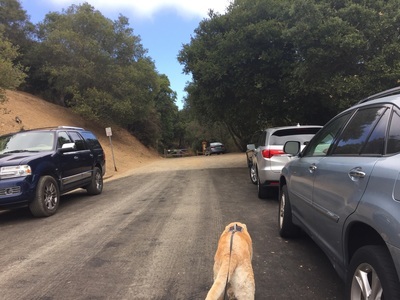 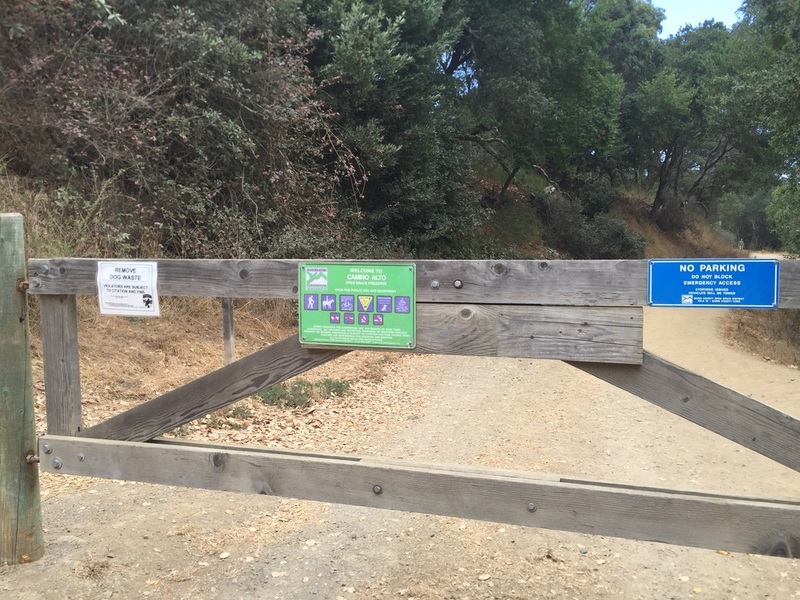 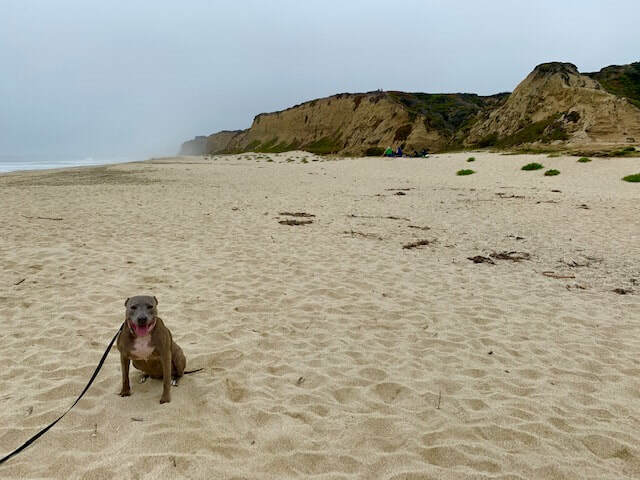 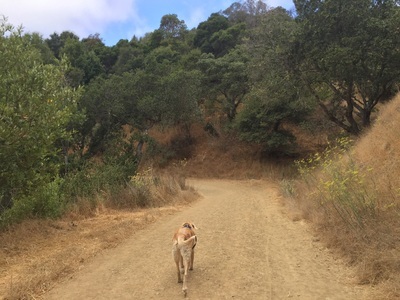 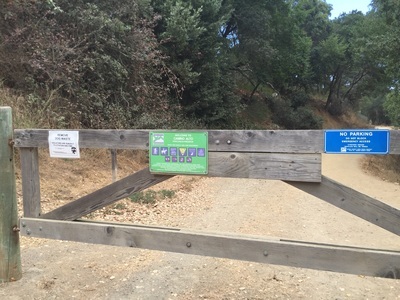 Regulations: Dogs allowed off-leash if under voice control on fire roads. Must be on-leash on other trails. 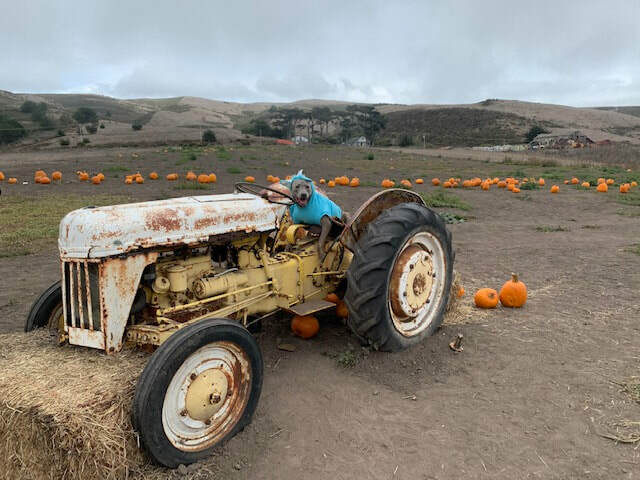 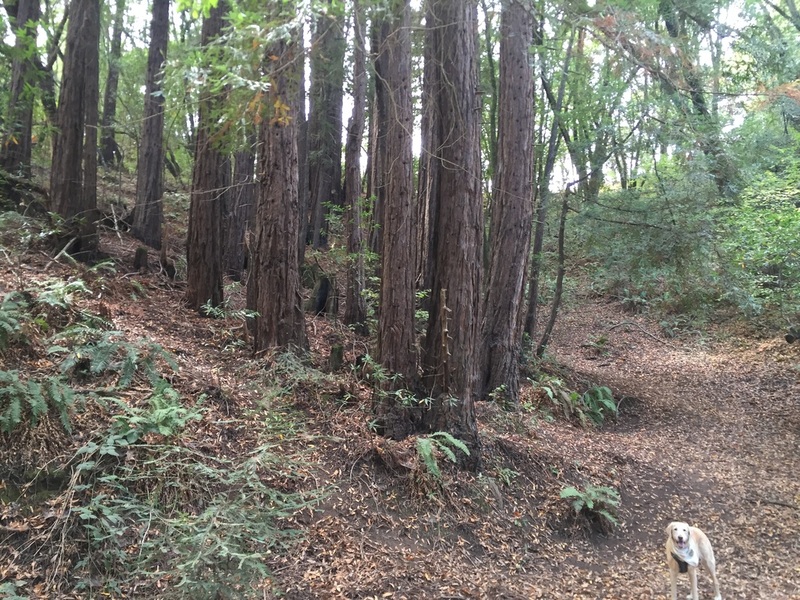 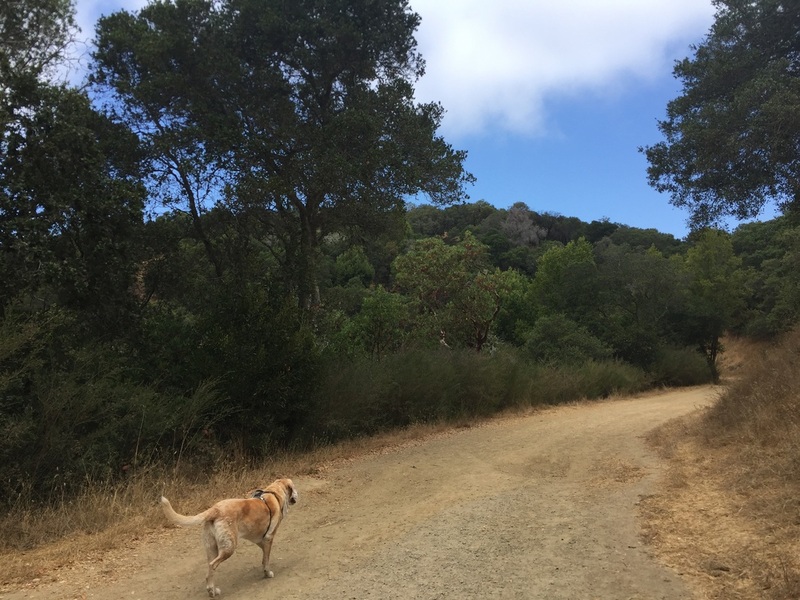 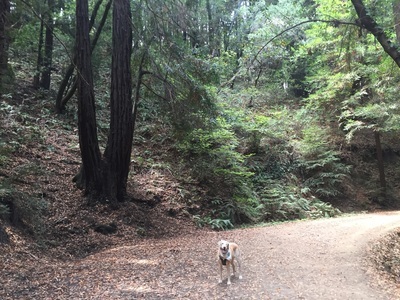 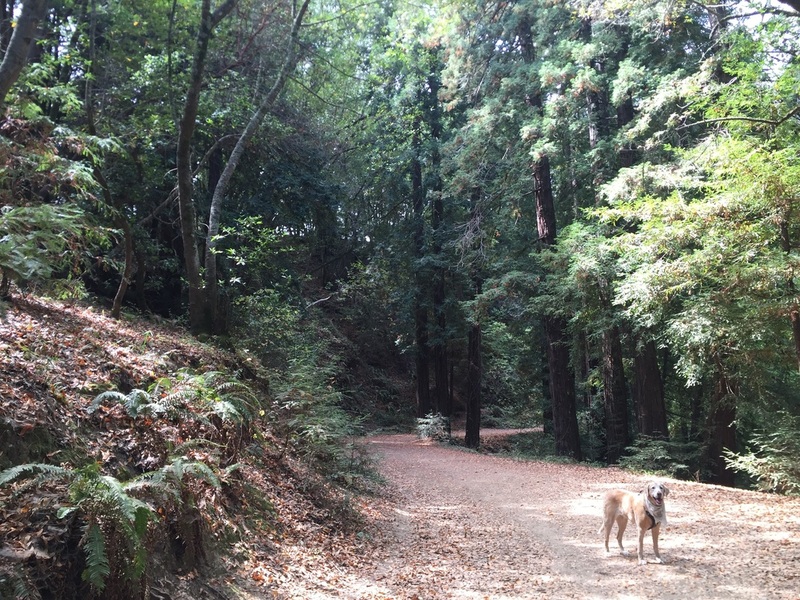 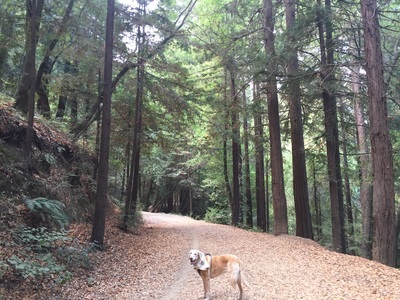 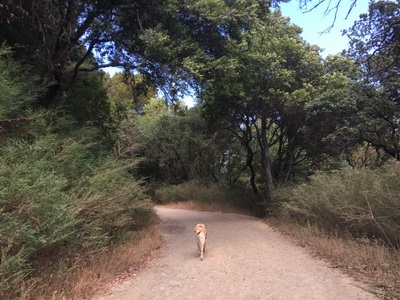 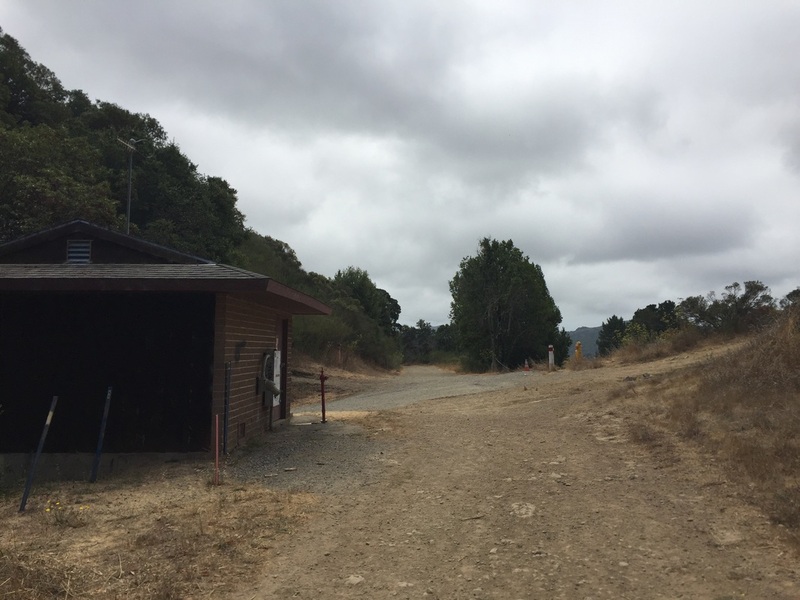 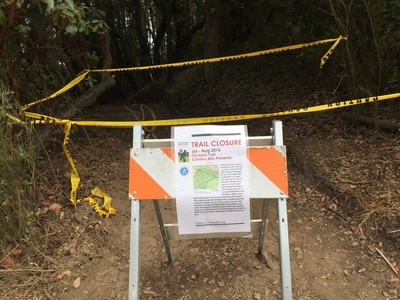 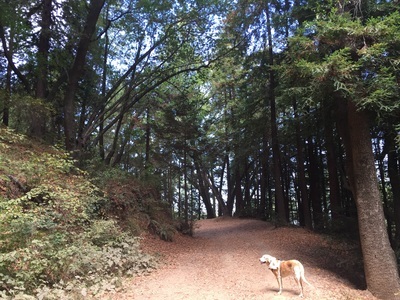 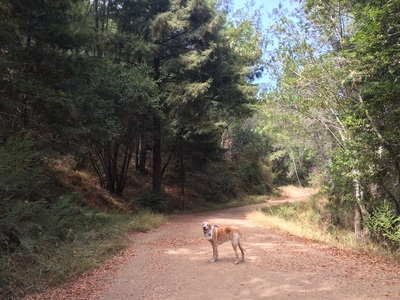 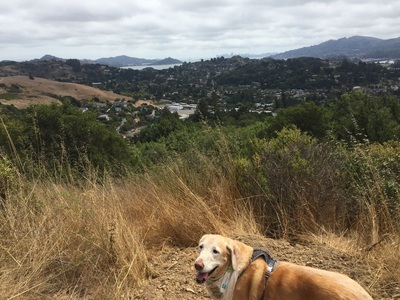 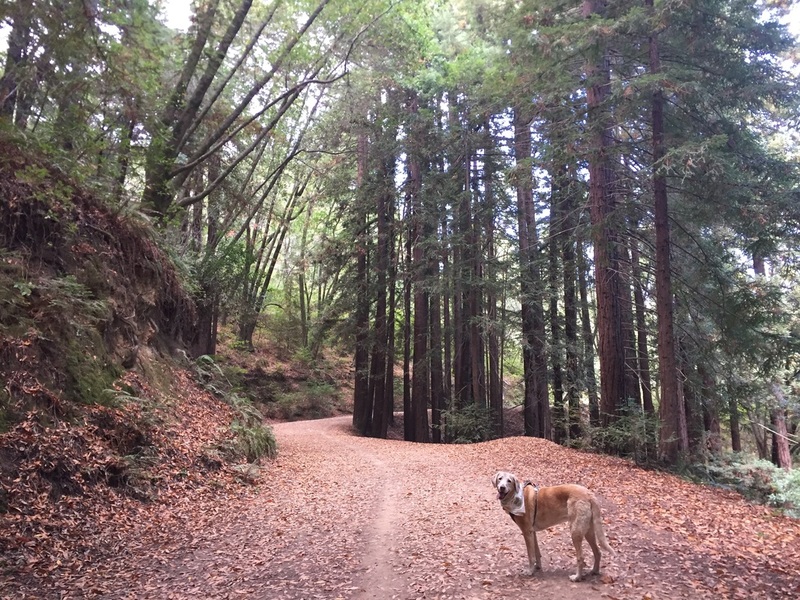 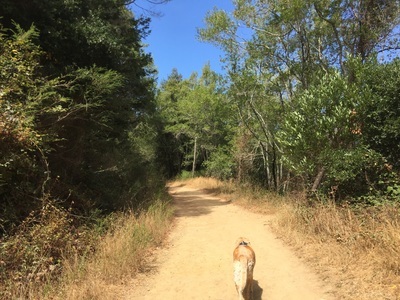 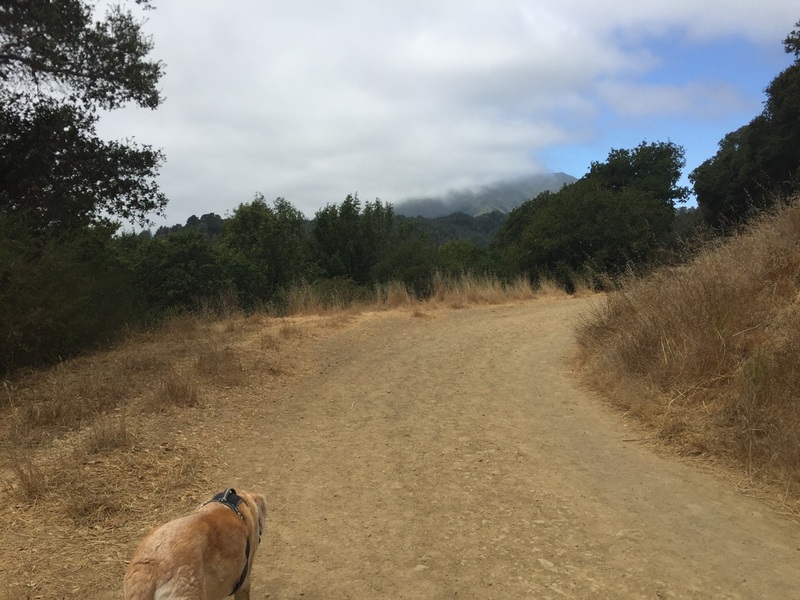 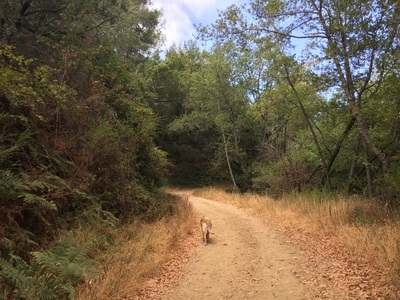 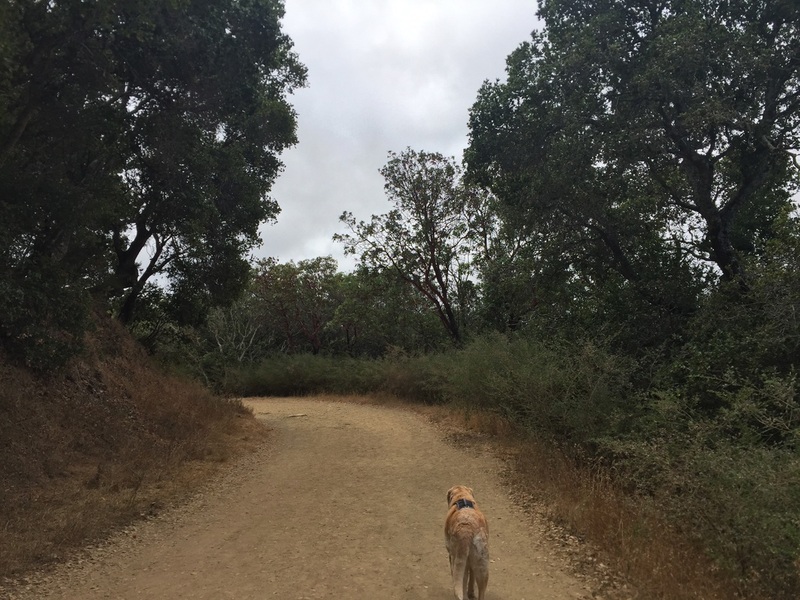 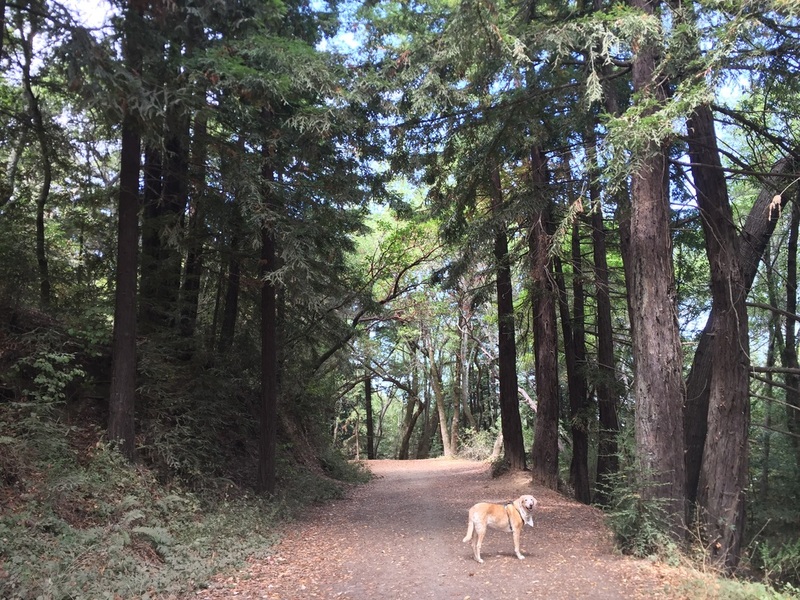 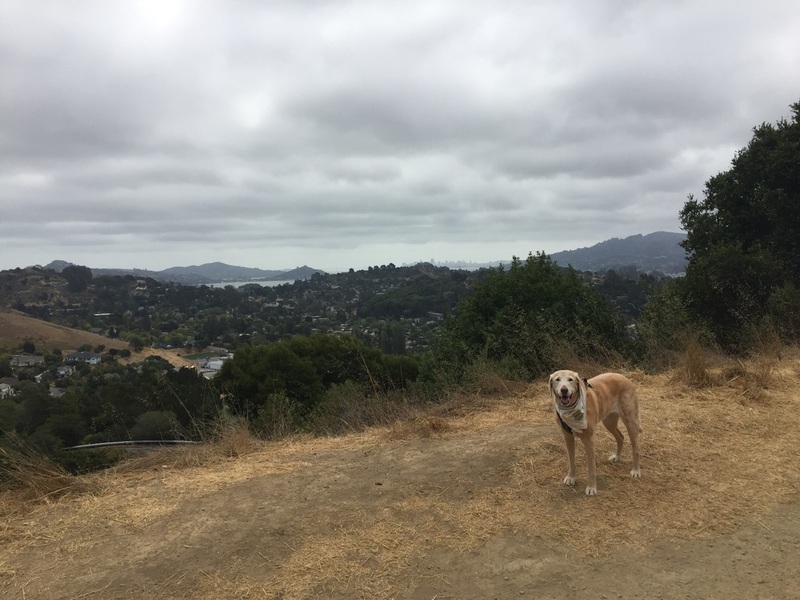 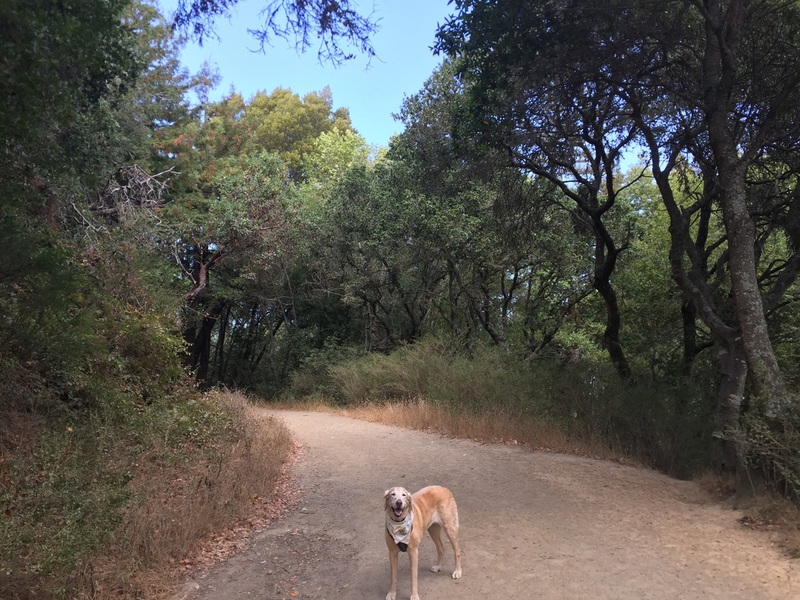 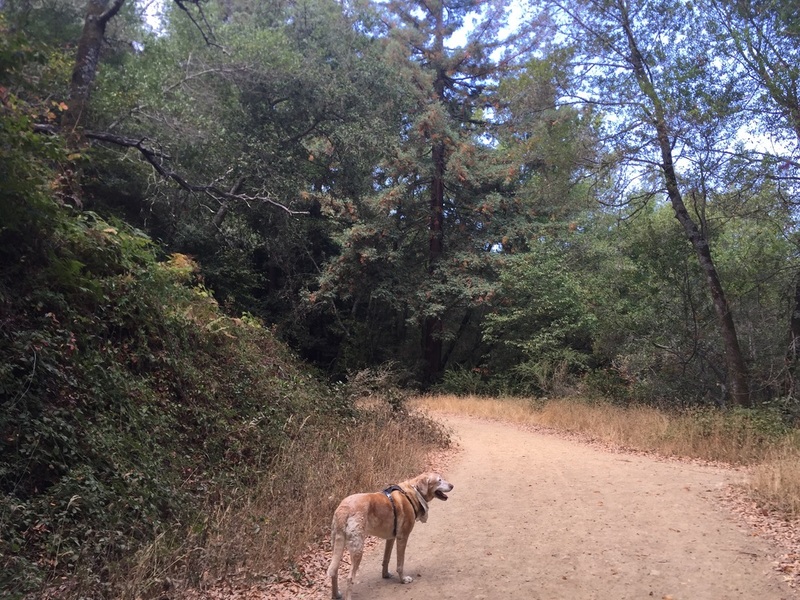 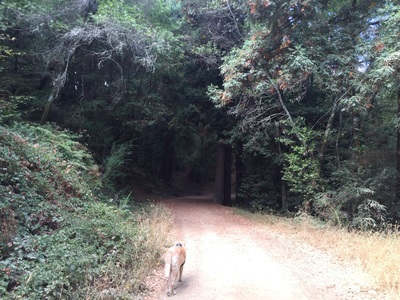 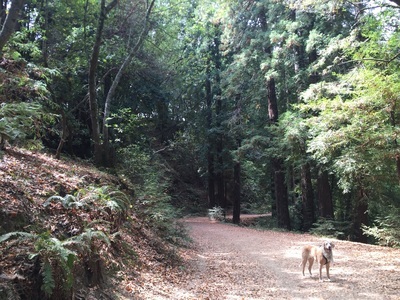 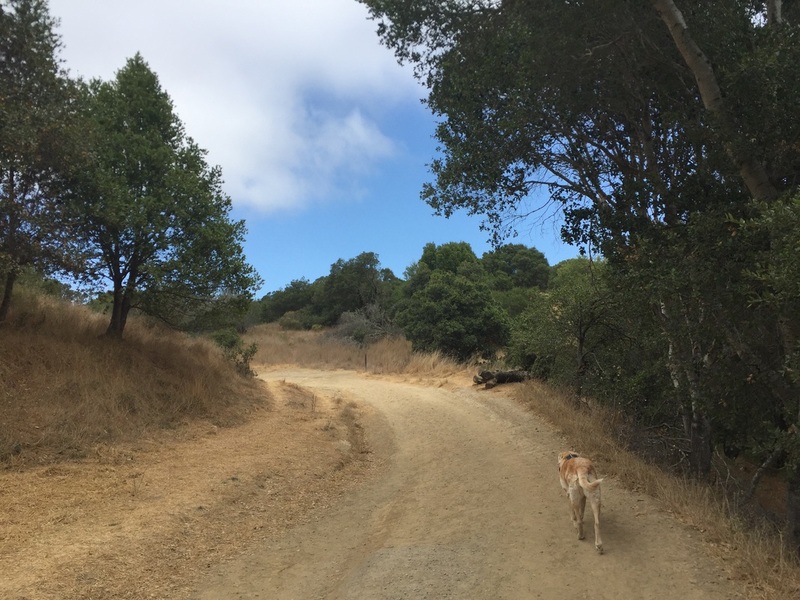 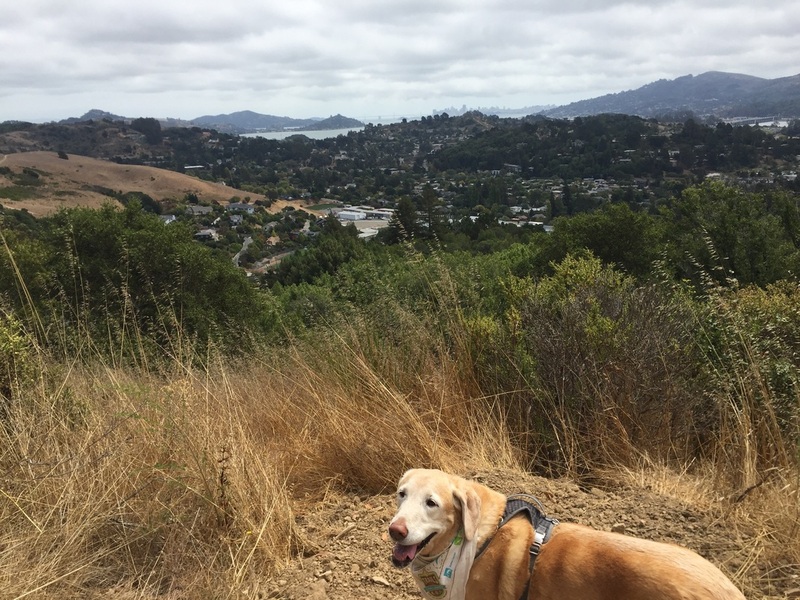 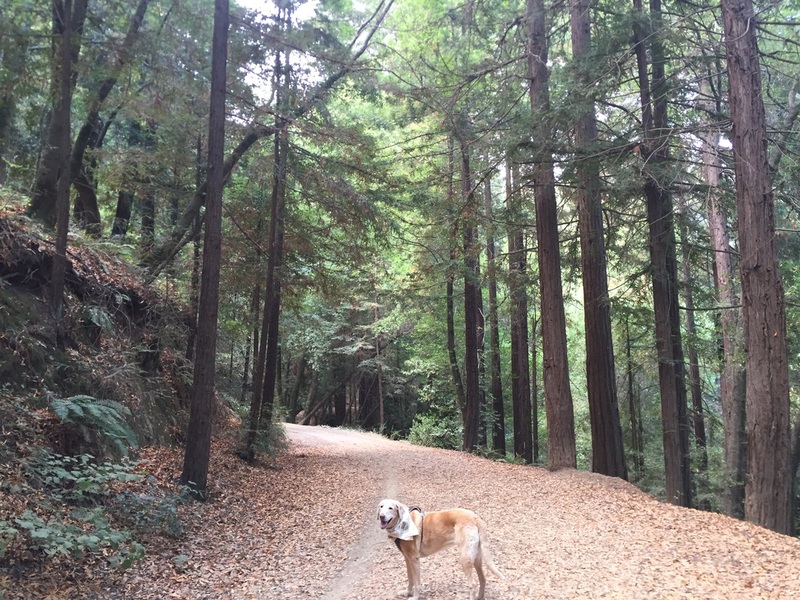 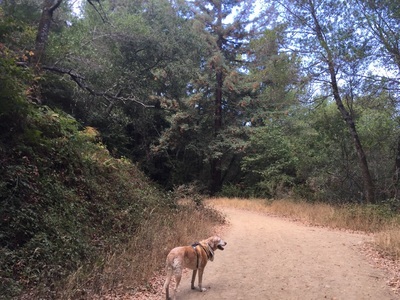 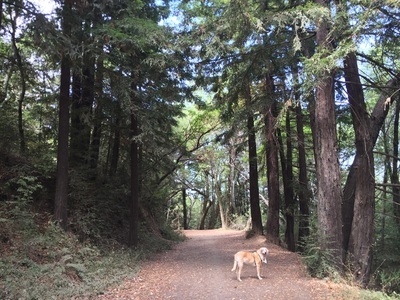 Description: This 170-acre open space has trails that include a variety of terrains, with many shaded trails lined with Redwoods, Oaks and Douglas Firs. From the trailhead, if you head up the Camino Alto Fire Road, you will have great views of Mount Tam and SF. 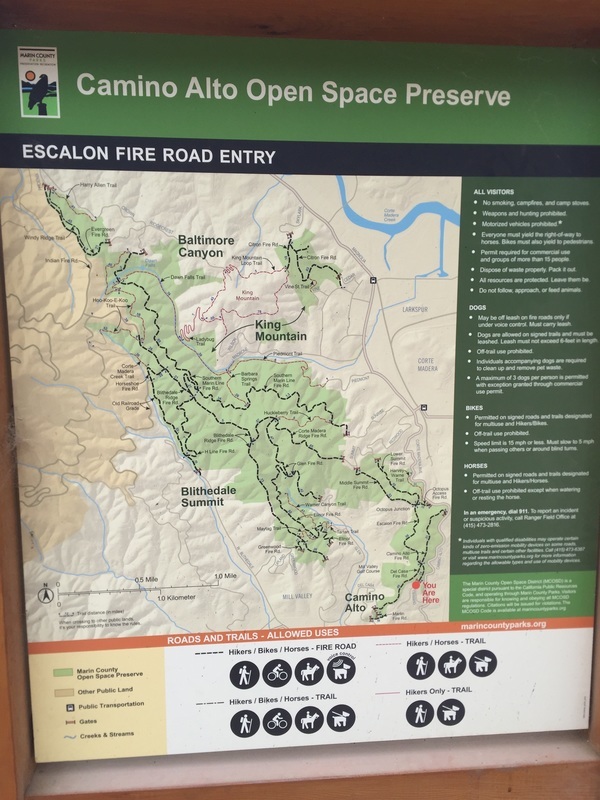 If you stay on the Escalon Fire Road, you can hike shady easy trails into the Blithedale Summit. 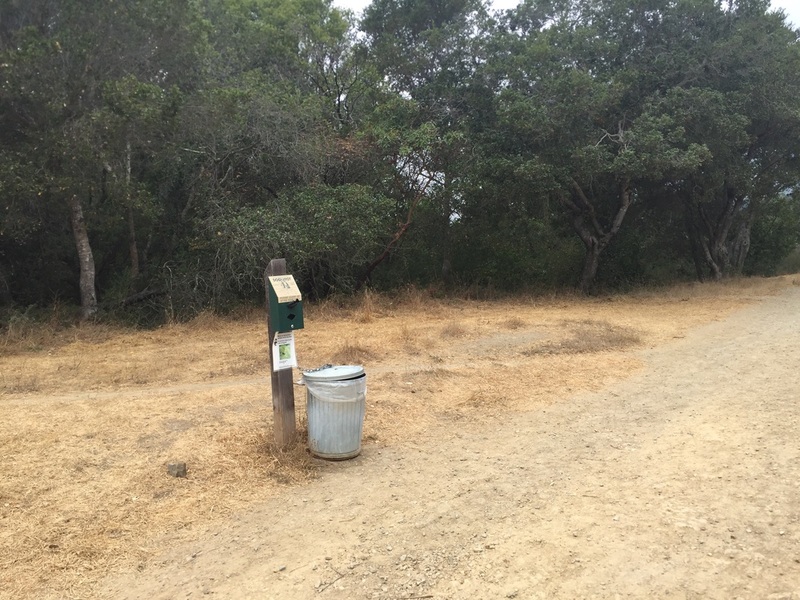 This park does not have restrooms or running water. A trash can is available at the trailhead, and another trash can is located a couple hundred feet down the trail.